Invisalign treatment consists of a series of nearly invisible, removable aligners that you change every two weeks for the next set of aligners. Each aligner is individually manufactured for your teeth, and your teeth only. As you replace each aligner, your teeth will move – little by little, week by week – until they have straightened to the final position prescribed by your dental provider. A virtual treatment plan generated by a trademarked software shows the series of movements your teeth will go through over the course of the treatment. This allows you to see upfront what your teeth are expected to look like at the end of the treatment. From the results of the software, your custom-made, clear aligners are produced especially for you. The Invisalign treatment can slot simply and easily into your daily routine, without any fuss or embarrassment. There are no metal wires or brackets, so no need to worry about mouth irritations, as the aligners are comfortable to wear and can be easily removed for eating, drinking, brushing and flossing. If it weren’t for the remarkable way Invisalign transforms smiles, you’d hardly even notice you’re having treatment. 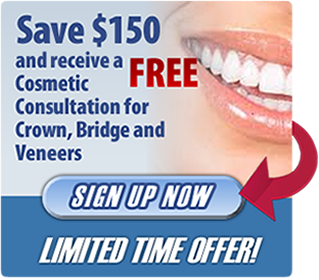 As the Invisalign aligners are transparent and difficult to detect when worn, they allow you to straighten your teeth without feeling self-conscious – and should you have an important meeting or event coming up that’s causing concern, you can always remove the aligners for that short space of time. 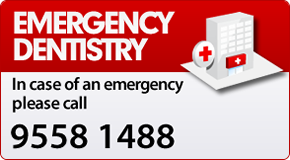 To find out more call us today on 1300 32 TEETH.